For a about half a year I've had a few tomato plants growing in my window sill. They've grown really fast and got so tall I had to tie them up so they wouldn't fall over. Now I'm about to move and transporting the plants presented a bit of a logistics challenge. Then I figured, if I could just harvest the seeds I could very easily regrow plants when I've finished moving. This is much preferable because that also means I won't have to fiddle as much with the plants when I'm moving, freeing up time for more important stuff. I delved deep into several google searches before I found the best technique that worked for my kind of tomatoes. Then I aggregated the most important aspects into it's own tutorial that I shared online. 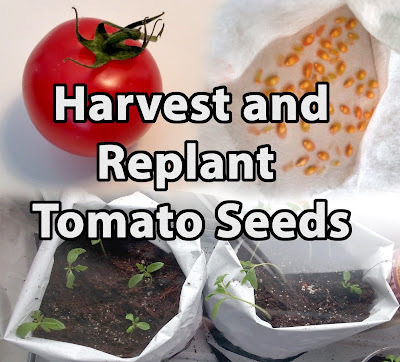 In this tutorial I'm going to show you how to harvest seeds from ripe tomatoes. Planting seeds and letting them start to sprout is a nice gift to give to someone who either loves plants, sustainability, or food! 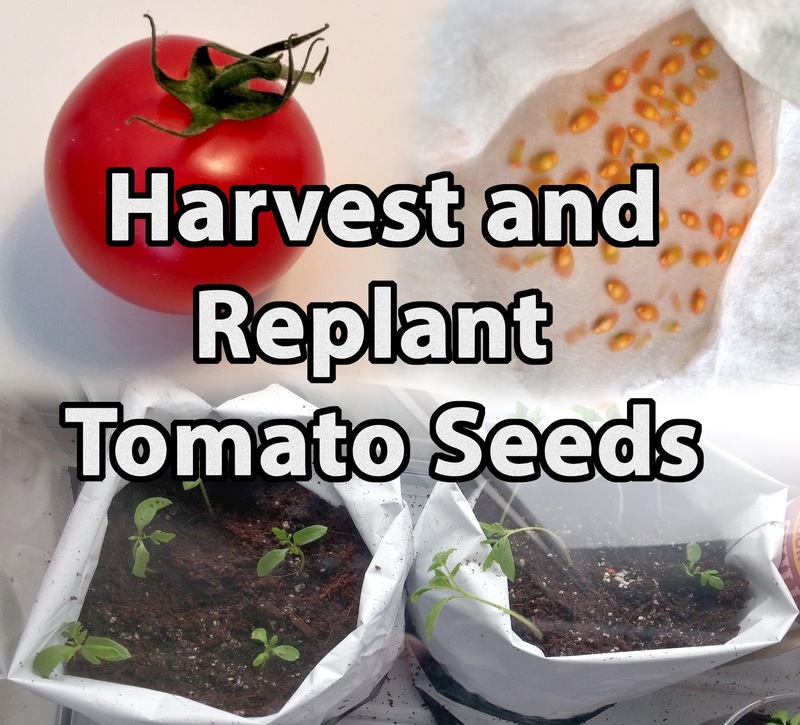 This is a great project if you either have your own tomato plant, or is lucky enough to get a fully home grown tomato so you can start your own plant. The project I just made is a bit different as it involves no electronics, just paint. I used a technique to create really detailed water droplets from spray paint. The result looks really convincing so I'm pleased with how everything turned out! 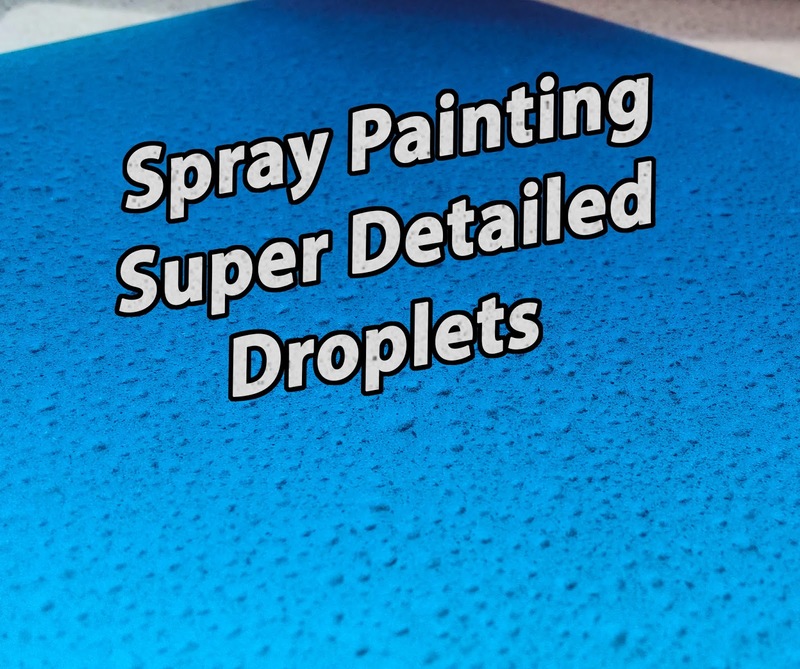 In this tutorial I'm going to show you how to spray paint these incredible detailed water droplets! 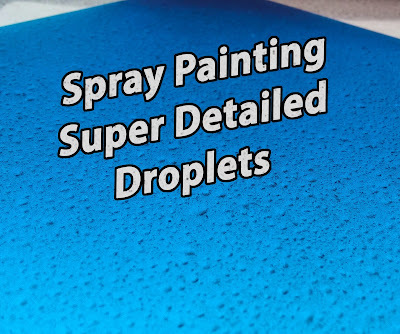 It's an incredible simple process to paint surfaces with these water droplets. You're sure to amaze the people you show your painted things to! If you're anything like me, after learning this trick you'll be searching for what things you own that would like nice with a coat of painted droplets. I've just made a small device I can use to get readouts on when to water plants. This works by measuring the conductivity of plant soil. The conductivity changes according to how wet the soil is. This information is read and mapped as servo positions to indicate on a gauge when it's time to water. Today I'm going to show you how to make your own electric soil finger! 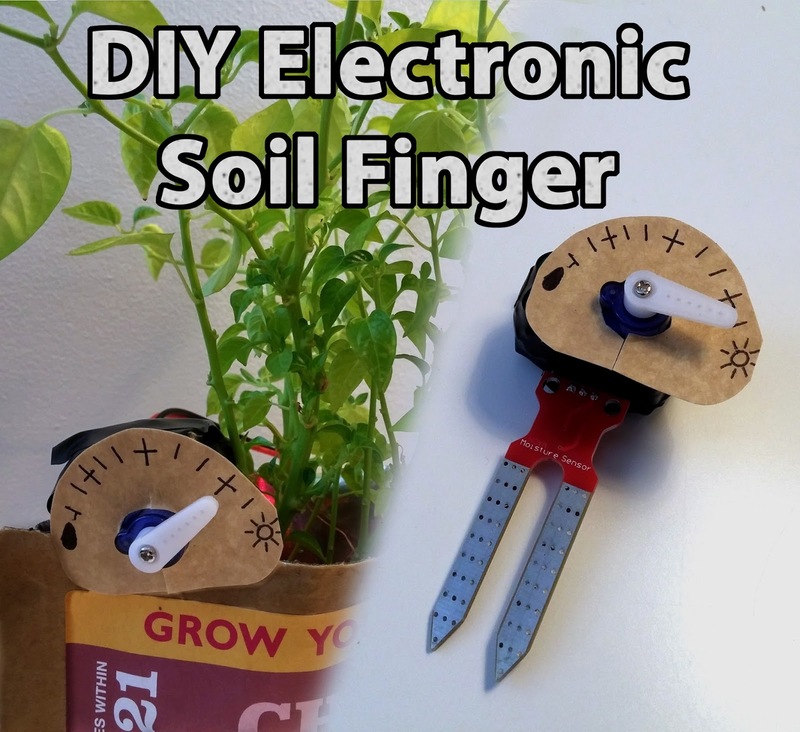 What's an electric soil finger you say? Allow me to explain: This is a sensor for measuring the amount of water in plant soil. This will then in turn show you whether or not it's time to water your plants, or if they are very much happy with the amount of water they have right now! The inspiration for this was that I was constantly sticking my fingers in my plants dirt to learn if I needed to water them. However, this only gave an idea of the water on the very top layer of soil, no good! I wanted a deeper and more quantifiable measurement and thus the Electric Soil Finger was born. I entered this project in the Automation Contest over at instructables and I was lucky enough to win one of their runner up prizes! This prize includes an instructables t-shirt and a Teensy 3.2 microcontroller! Perfect for future projects with a lot of input/output handling. I'll update with a picture of the prize when everything arrives. Automation with Arduino and RF Signals! I've created yet another tutorial over at instructables. Just like last time I tried my hands on making a tutorial video. The whole work flow felt a lot smoother and quicker this time. Definitely because this wasn't my first time making a video like this and editing in premiere pro. I like this new format so I'll be doing more of these videos along with detailed instructions. That is, if I have the time. Making a video along with the project itself takes a lot of time. When a project is pressed for time I'll have to forego the videos to finish the project on time. Or I could live with releasing the video a while after the project has finished. Either way I'm just happy having the time for DIY stuff! Imagine the middle of the winter, it’s cold and dark outside, but thanks to automation you wake up to a warm and bright room, with a hot cup of coffee steaming by the side of your bed. This is what I'll show you! As you can see the headset got a slick coat of black paint. Looks fantastic! Thats a fully 3D printed headset completely designed by myself! 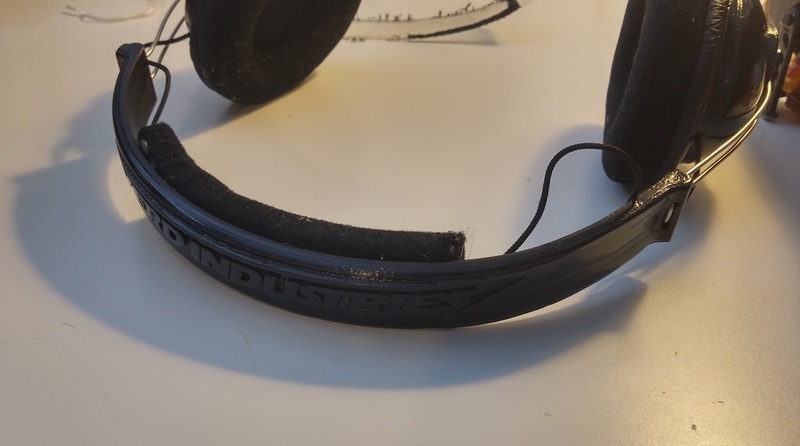 In the previous headset reduction post I was thinking about what to do about the stiff headset band. 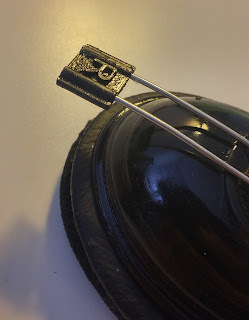 I tried to solve this by removing some of the plastic from the backside, to make the band weaker. This helped. However, as it turns out this wasn't really necessary. 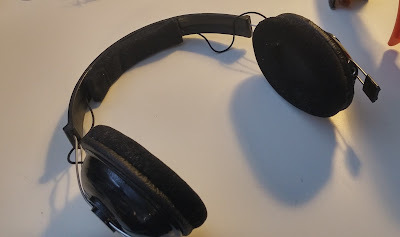 A lot of the bend and flex on the headset comes from the steel wires that grips the ear muffs. Meaning the headset band dosen't really need to be all that flexible. So I was concerned on solving a problem that I actually didn't have. Stiff headset band, no problem! When I originally started this project my goal was to minimize the overall size of the headset. I have to say I was only somewhat succesful. The headset is definitaly smaller, especially with the band, but the ear muffs are about as big as they were. So while I only partially succeeded in making the ovaral size smaller, I'm very much pleased with the end result. I wanted a decent headset that I could wear outside of my home. And this result is a huge improvement over the bulky gaming headset I ripped apart. I will eventually do a full write up of all the details in making this headet. I'll link the instructable here when it is finished. Another new project! I have just created a powerfull LED panel that currently sits and illumates why room. This was a fun project for me because I created something I needed. The dorm room I'm renting is dark and I'm not allowed to mount anything to the wall or roof. This meant I needed a compact and bright lamp that would spread a lot of light, without being mounted to anything. That's how I came up with the idea of making a slim LED panel that sits on top a tripod. This I can place nearly everywhere! As always I made detailed build instructions and these can be found at instructables. 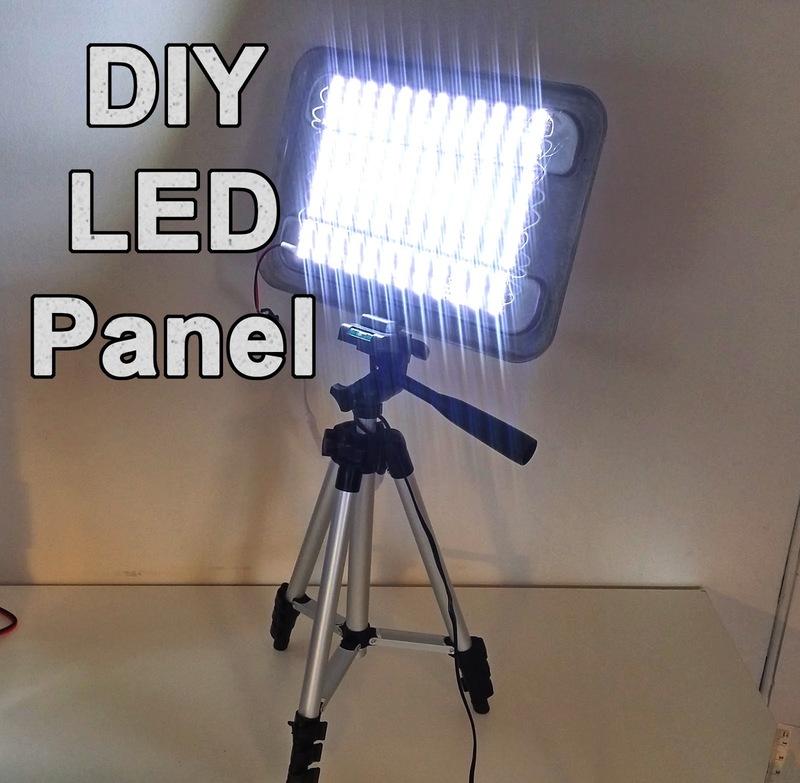 Today I am going to show you how to make a bright and cheap LED panel. I wanted a bright light for my working area, this panel comes with over 200 LEDs and I used just about 10 bucks to make it. The panel is super bright and great to use as a video light, a grow light for plants, or whenever you need a lot of light while working! We will be making the LED panel and 3D printing a tripod adapter. This means you have a vast amount of options for mounting the light. This also means the complete light takes virtually no space if you need to pack it. Perfect for tiny workspaces or traveling to a photo shoot.